What sort of vehicle do you need? Are you a business person who wants an economical car for your daily work commute? See our sweet selection of gas-sipping compact cars. Are you a parent of a big family who needs a roomy SUV to shuttle kids back and forth to soccer practice? Maybe you’re in the building trade and require a cargo truck for hauling tools and materials. Whatever you need in the way of a car, truck, sports utility vehicle or van, you’re sure to find what you’re looking for at Expert Auto auto dealership in Alexandria. If you need a new ride, but your credit isn’t great, come on by. Expert Auto is always ready to take a chance on good people who happen to have not-so-good credit. 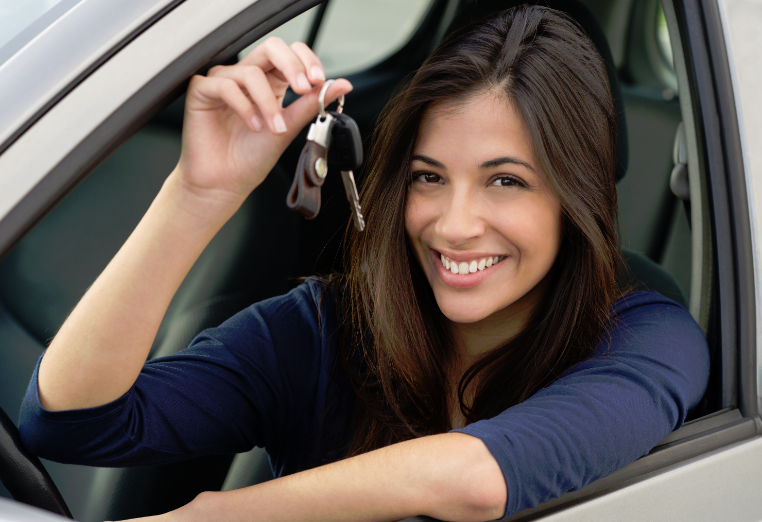 If you need a new car, but your credit is damaged, drop on by so we can tell you about our easy terms and low interest rates. We can put you behind the wheel of a new-to-you car, SUV, convertible, mini-van or truck today. If your bank turned you down when you asked for a car loan, don’t feel discouraged. It happens to a lot of people. Most lenders are very picky about credit scores. Expert Autos makes deals with people when banks will not. The truth is, we want to sell you a car as much as you want to buy one. Apply today, and you’ll be driving off our lot in a car that you love before you know it. Expert Auto is pleased to be the #1 buy-here-pay-here auto dealership in Alexandria. Call (866)429-0970 for showroom hours and driving directions.